You've found THE place for school musicals! Click HERE to listen to the song "Singing All Over The World"
performed in the 2019 annual Commonwealth Service at Westminster Abbey. ***NEW*** Featuring characters such as Simon Trowel, Cherri Cola, Will.I.Was and Craig Rebel-Cardboard, this spoof-titled show centres around a school that takes drastic measures in order to improve their recent, 'average' 'Offset' report. Can bright lights and fake tan fix everything? All we know is that this isn't your Average show! NEW from the hilarious mind of Craig Hawes! With mysterious monsters on the loose and a volatile volcano ready to blow its top, can B.C. become a little boulder and hatch a plan to save the town? 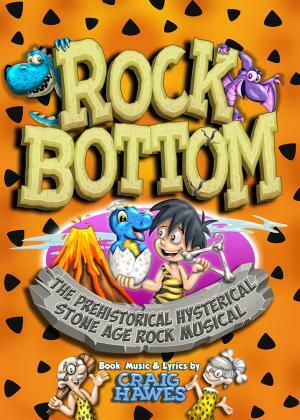 Find out in Rock Bottom, the prehistorical, hysterical, stone age rock musical! A Revolution for introducing Evolution! 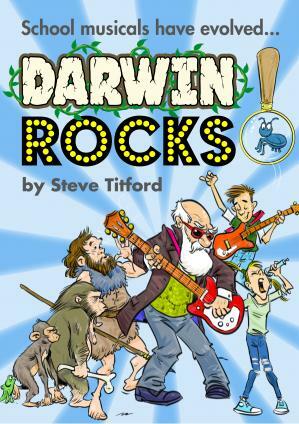 Steve Titford takes his second, historical, musical adventure with "Darwin Rocks! 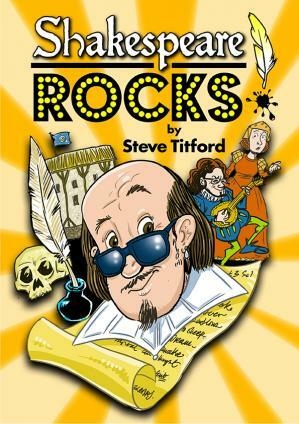 ", his sequel to the incredibly successful "Shakespeare Rocks!". We're sure you'll be singing Steve's gorgeously written pop / rock fused bangers for the rest of the school year! And beyond! If you've done "Shakespeare Rocks!" then you know. You know. 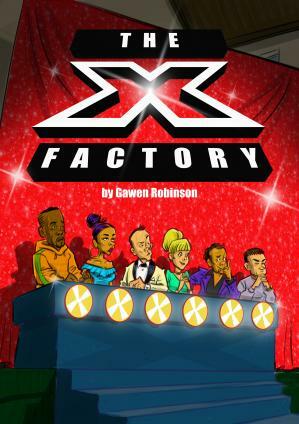 A debut musical from our newest writer, Steve Titford, and what a school musical this is! The songs in this show are all killer, no filler; kids absolutely love them; Steve is an incredible song writer and producer. At the very least please have a listen to the song samples; you will not be disappointed, neither will your school children. 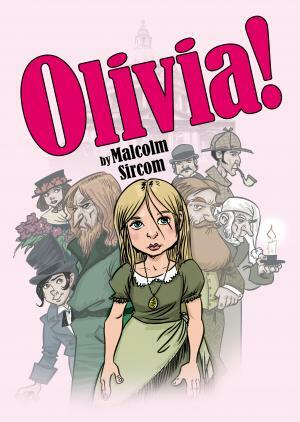 Oliver is a great musical; that's a given, but what could possibly make it better? GIRL POWER! That's what! Malcolm Sircom took a well known classic and flipped it on its head... the results are outstanding. 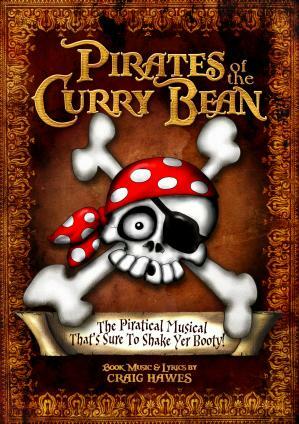 Another of Craig Hawes' musicals for schools and our all time best seller, Pirates of The Curry Bean still holds its own against the new school musicals on the block. If you've never performed "Curry Bean", you simply must buy this school play! You're seriously missing out otherwise! 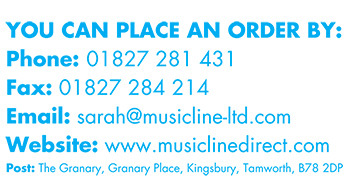 School plays, school musicals, school productions, musicals for schools, whatever you call them, Musicline has the very best. Musicline School Musicals is a family run business based in the U.K. Our aim is to bring you the very best school musical productions that are simple from the initial purchase right through to the final bows. We put as much time and effort into our school musicals as we can so you don't have to! Yet your audience will think that you're straight out of "RADA" when they see your school's production! We've been publishing musicals for schools for over 30 years yet we've constantly moved with the times, innovating along the way. As you can tell, we're very proud of our school musical shows and we think you'll love what we have to offer. So, have a browse and give us a shout if there's anything we can help you out with.